Creating with Christine: Happy Easter! 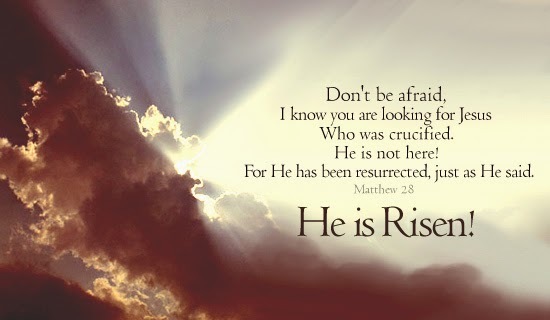 Wishing you and your family a very blessed Easter! Career Day at Bible Center School! Get a FREE Cricut Collection this month!